Apa is the founding Director of Mortgage Care Ltd, which he formed 1997. Prior to this Apa had 14 years banking experience with ANZ/Postbank, 7 of those years as a Branch Manager. He was also one of the first ANZ Mobile Managers. 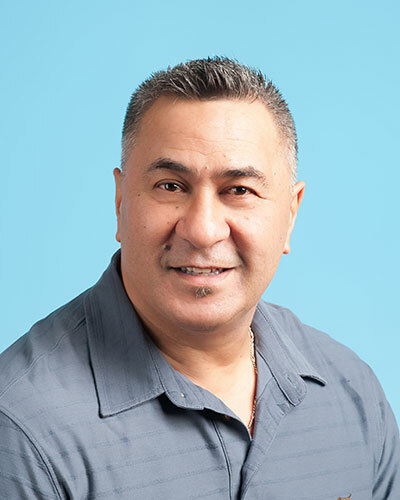 Apa is an expert in Residential Lending, Investment Properties and Debt Consolidation and has attained the “National Certificate in Financial Services (Financial Advice).” He is a proud member of Financial Advice New Zealand. Apa is a Registered Financial Adviser (FSP 125004). Apa’s ADVISER DISCLOSURE STATEMENT can be viewed here. 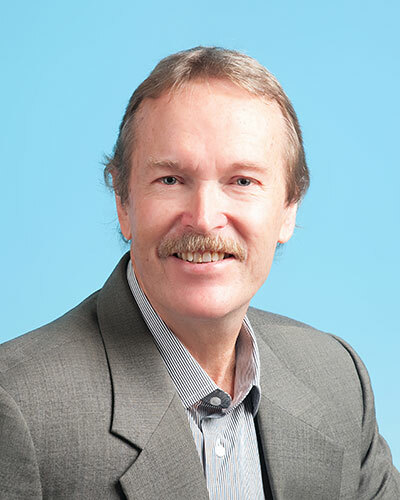 Peter has had 22 years banking experience with ANZ, including 8 years as a Bank Manager. Peter also has 16 years experience in lending specialising in Residential Lending, Business and Commercial deals. Peter has attained the “Essentials of Mortgage Broking” Certificate and he is a proud member of Financial Advice New Zealand. Peter is a Registered Financial Adviser (FSP 1040609). Peter’s ADVISER DISCLOSURE STATEMENT can be viewed here.